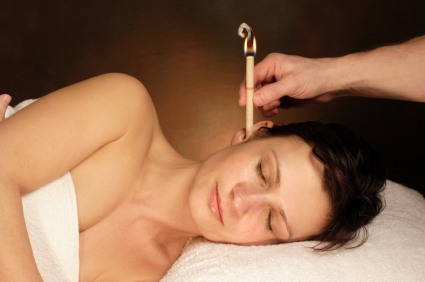 Hopi Ear Candles is a pleasant and non-invasive treatment of the ears. Hopi Ear Candles are used to treat a variety of conditions. The candles work on a chimney principle, drawing any impurities to the surface where they can be gently removed. This treatment can help those who suffer from sinusitis, headaches, head colds, hayfeaver or excessive ear wax. The treatment includes a gentle facial drainage massage.